Home Obama Romney Social Media US Elections 2012 Obama vs Romney who is winning on Social Media? Obama vs Romney who is winning on Social Media? 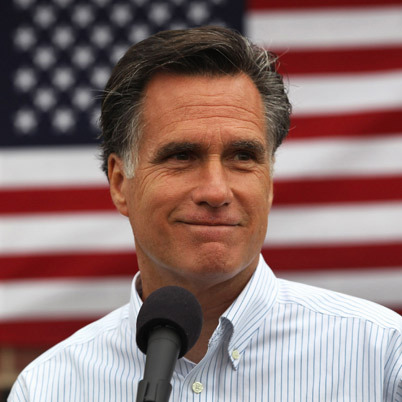 Barack Obama and Romney are locking horns for the upcoming US presidential race. But do you know who is winning it on the Social Media front? After doing some simple analysis on Facebook and twitter the statistics are simply in Obama's favor. So here are some of the Social Media Numbers. Its very clear that who is the winner here. Obama has an edge at least on the Social Media front. Over all Obama's publicity campaign is also well organize. If you look at Romney tweets they are mostly criticizing Obama and if you look at Obama's tweets they are more focused on Obama's events. If you look at Facebook you will see a strange patter that even though Obama has 4 times the fans the number of active fans who are talking about Obama's updates and number of people talking about Romney updates are almost same we can expect the elections to be very close. With less than 45 days left for US elections it is anyone's game. Who do you think will win the US Presidency elections let us know your thoughts via comments?